Ortofon AC-3600 Silver interconnect cable is the most economical version of interconnect cables delivering brilliant sound. Thanks to the silver plating, it is capable of delivering dynamic and brilliant sound. 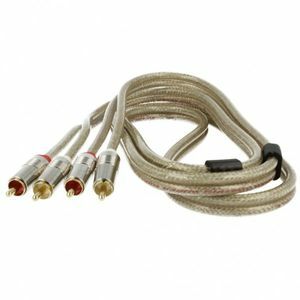 It is made of the silver plated OFC (Oxygen Free Copper), and has the gold plated RCA terminal (φ 12mm).